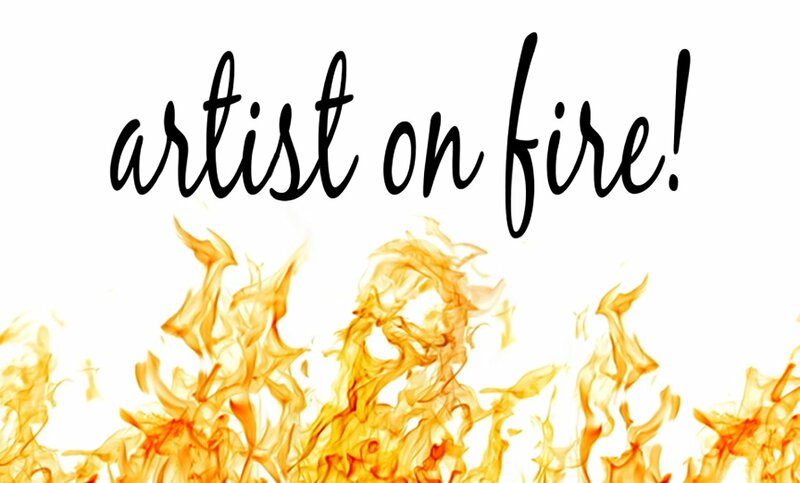 Something new at SeniorInspire – The Artist on Fire Award! 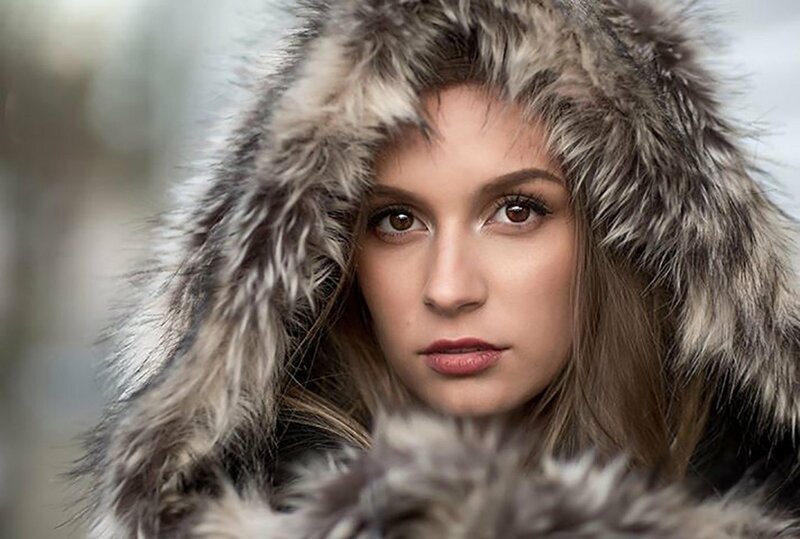 The Artist on Fire will be awarded from time to time to a senior photographer who has been generating incredible work and posting great content on Instagram. 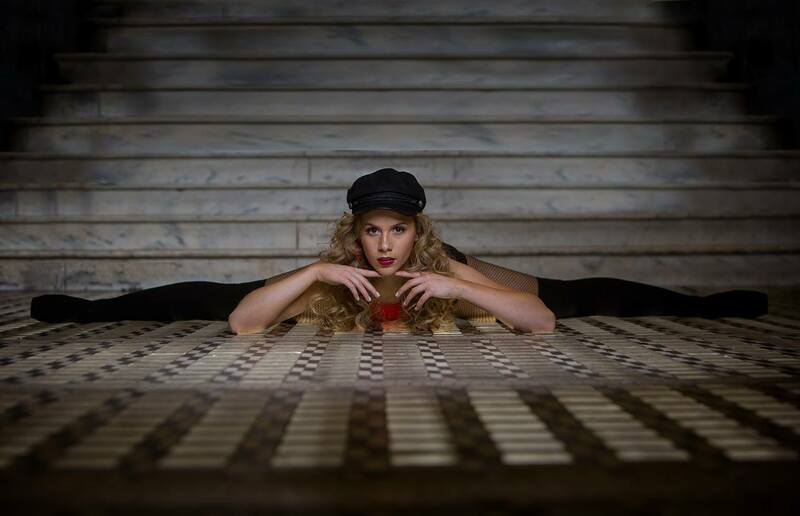 Our first award winner is David Beckham of David Beckham Photography in Pickerington, Ohio. Not only has David been producing some incredible work, but he’s also been giving back so much to photographers. If you’re not a member of his AskDavid Facebook Group, you really should be. He has been sharing some tremendous content including an in depth panel discussion with his Model Team that is not to be missed! Here’s some of David’s recent work!